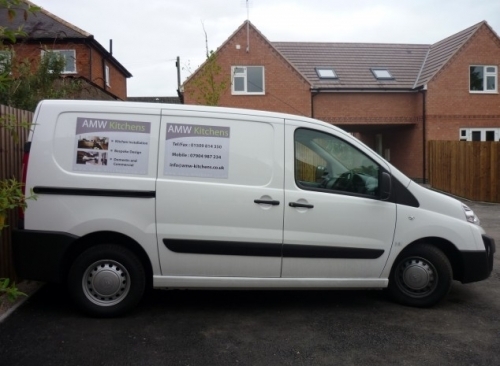 We're a small business specialising in kitchen fitting, kitchen design and kitchen supplying in Loughborough, Derby, Nottingham and the surrounding areas. No job for us is too small. 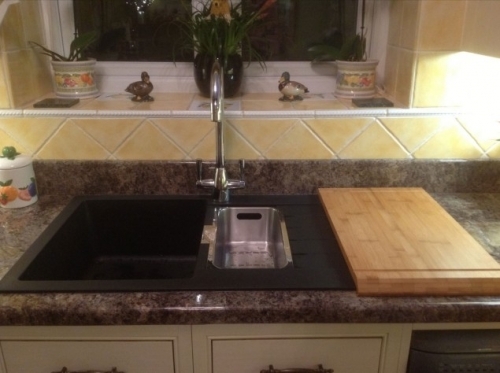 We fit worktops, full kitchens and supply kitchens at competitive prices; just take a look at our kitchen comparisons. We offer free no obligation quotes, so contact us today for yours. 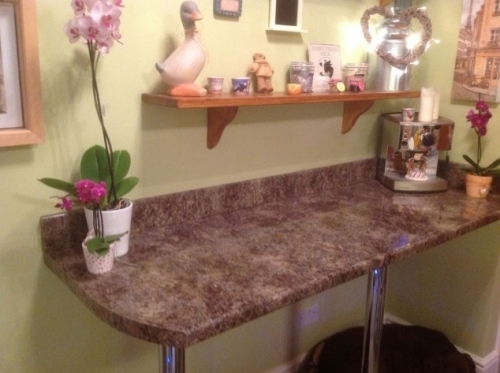 We fit kitchens every day for our happy customers and save them hundreds of pounds in doing so. We can bring you these savings because we have been specialising in kitchens for years and we know all the ‘quirks' that come with a new kitchen. 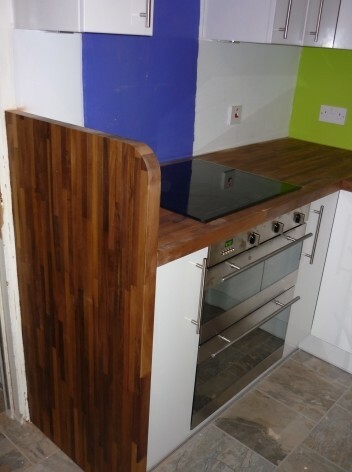 We give our customers better quality kitchens supplied and fitted than other large companies around - that's a fact. 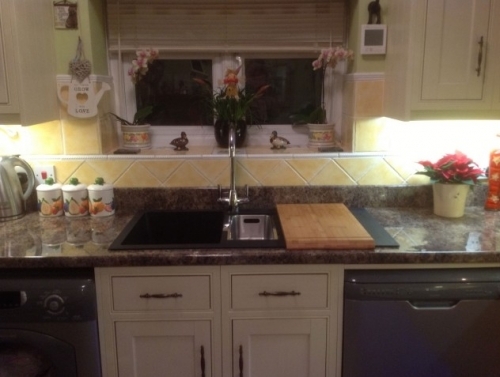 A kitchen is your dream and teaming up with us means we will make your dream happen. 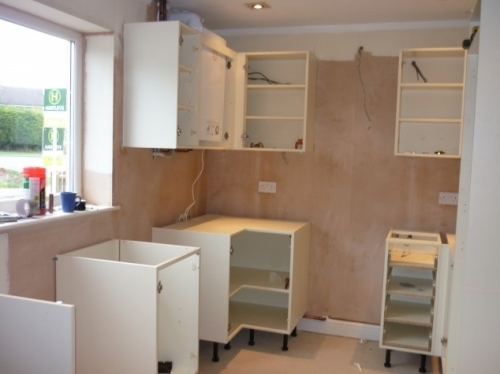 We know what works in a kitchen layout and what should be avoided. We pride ourselves on high standards, precision of work and clear quotes. 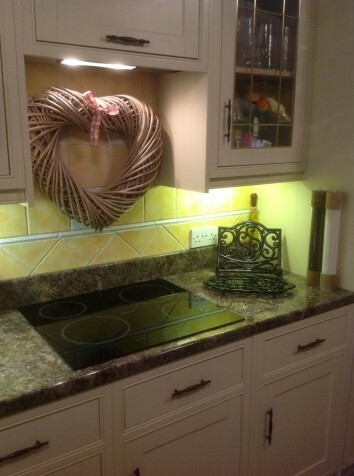 All of our kitchens are of unbelievable quality right from Oak to American Walnut. We never compromise on kitchen quality. We offer colour co-ordinated cabinets and a bespoke service at no extra cost and a free survey with no commitment to buy. Kitchen Fitting, Kitchen Supplying and Fitting, Integrated Appliance Fitting and Supplying (Door Replacements, etc), Worktop Fitting and Suppling (Granite, Suartz, Silestone, etc), Appliance Changes (Washer, Dryers, Sinks, etc), Numerous Suppliers: Duropal, Trade Line, Bush Board, Egger, Formica Prima, Axiom, Heartwood. "Hi Andy, thanks for the stunning makeover you (and your able assistant!) performed on our kitchen. You did it on the day you said, and at a very good price - quite unusual these days!! We would not hesitate to use you again or to recommend your services and we wish you every success in the future. Once again, many thanks from one extremely satisfied client. 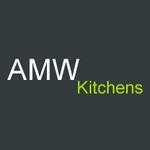 Regards,"
"Andy installed our kitchen to a very high standard and ensured that everything was completed as required. 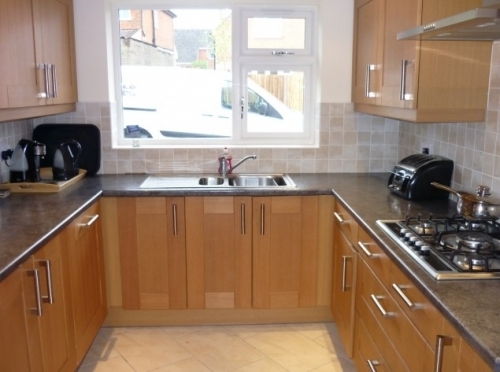 He was punctual, tidy and finished the job within the agreed time and cost. 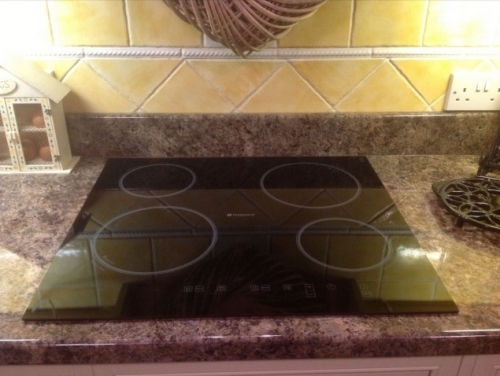 We would highly recommend his workmanship." "Andy, A big thank you for taking on our kitchen. You have been reliable and professional and given a high quality service. Fantastic job- thank you!!."